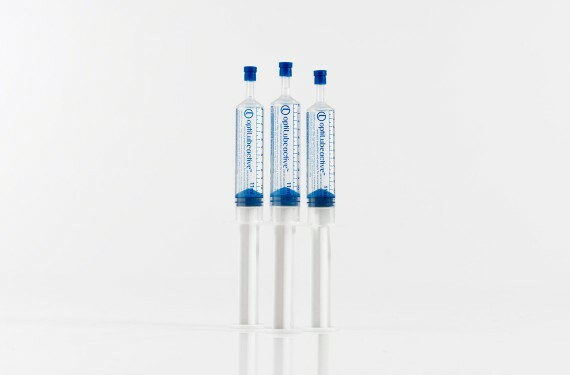 To give clinicians more choice, Optimum Medical has introduced OptiLube Active CHG Free to their range of lubricating gels for catheterisation procedures. It’s ideally suited to patients with contraindications to Chlorhexidine. Chlorhexidine can be responsible for hypersensitivity reactions in some patients so we developed OptiLube Active CHG Free as an alternative option to clinicians, focused on improving patient outcomes. 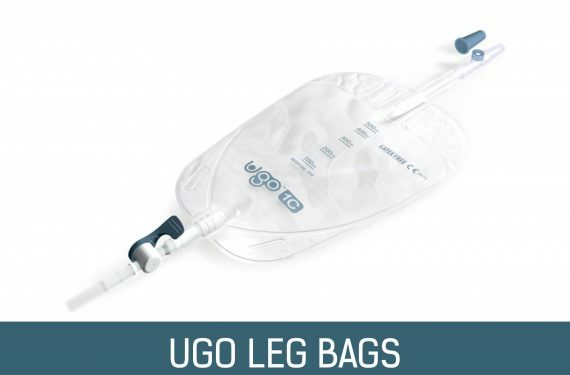 It maintains the added benefits of the local anaesthetic (Lidocaine 2%). 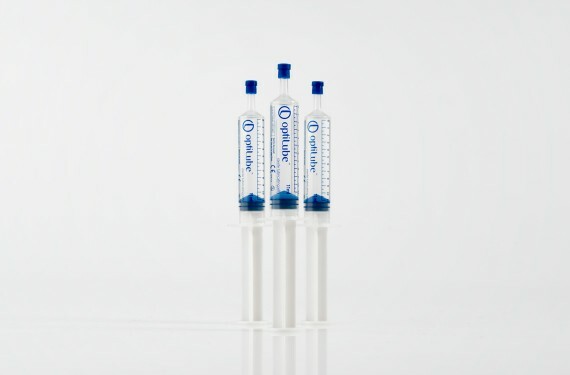 Provided in 6ml and 11ml pre-filled syringes, presented in rupture resistant packaging, OptiLube Active CHG Free enables precise, controlled application. OptiLube Active CHG Free contains anaesthetic (Lidocaine 2%). It’s ideally suited to patients with contraindications to Chlorhexidine Gluconate.